This Spotlight is sponsored by AirAsia. Do you love documenting your travels with Insta-worthy photos that inspire #wanderlust feels and travel envy? Take advantage of AirAsia's current promo to go on a trip to Japan and you'll fill up your memory card with stunning pics in no time! 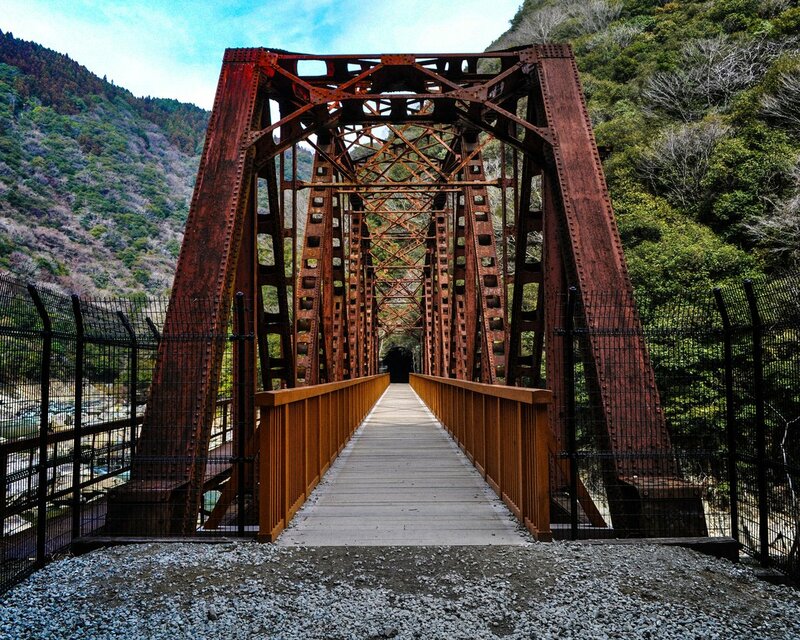 This hiking trail will give you an amazing juxtaposition between old and new as well as between nature and man-made. Walk along an abandoned train line, stumble across old tunnels and bridges along the way, all while being surrounded by lush forests and flowing rivers. 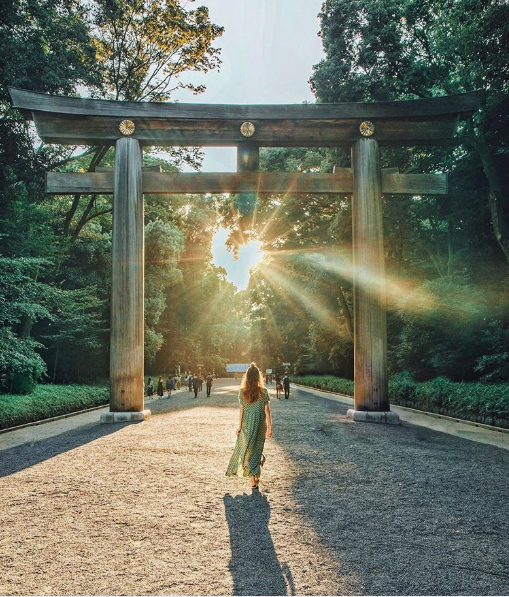 From the massive torii gate marking the entrance, to the approximately 100,000 trees that make up Meiji Shrine's forest, there are so many things to take photos of! Don't miss out on the peaceful and serene Inner Garden, and if you're lucky, you may even be able to witness and snap some unique photos of a traditional Shinto wedding. 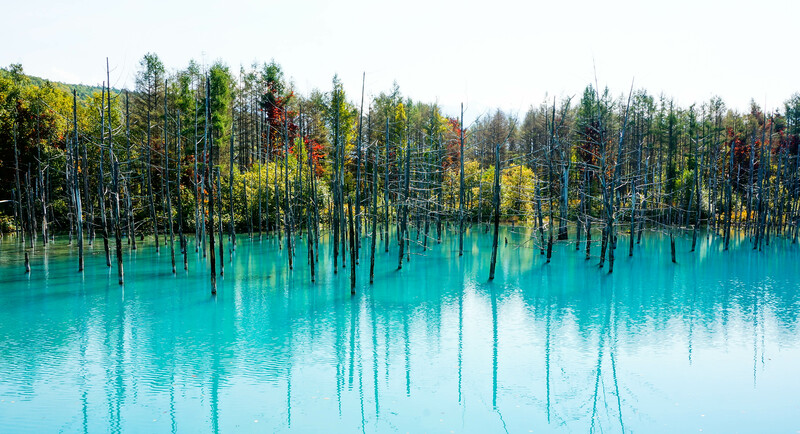 This man-made pond gets the gorgeous whitish-blue colour it's known for from substances like sulphur and lime being absorbed into the water over the years. What makes the pond truly magical is that the pond's colour actually changes hues depending on the season, due to natural minerals dissolving into the water. Can't wait to spend summer in Japan? Don't forget to book your AirAsia flight tickets by 5 August 2018 to enjoy the promo fare! You need to plan. A lot. No need to buy extra data already. "It just got tougher and tougher... I gave up a thousand times in my head." It was specifically designed with active lifestyles in mind.